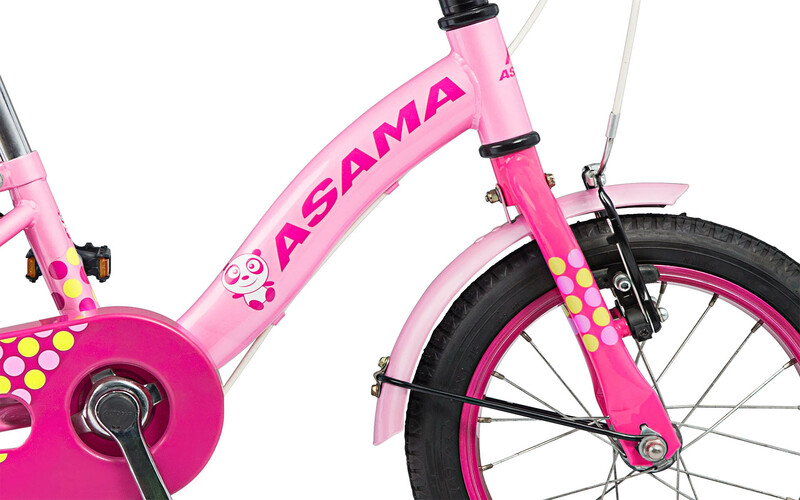 Bike at young age is the best way to reach the ultimate goals instilling positive habits in your child in a fun way. And we offer Kids 14" for kids from 95cm to 120cm. 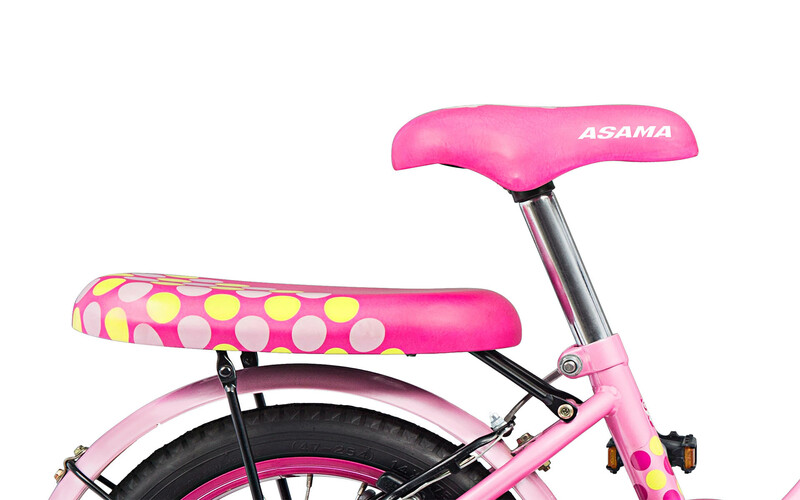 The fancy style take cool kids to bike world by its playful colors. And about the components, we did choose carefully to make sure the safety and quality first. 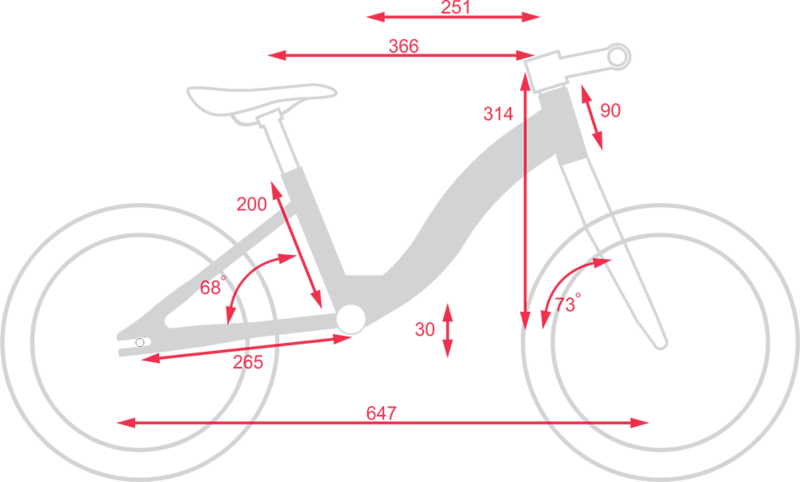 Hi-ten steel frame can be handle easily. 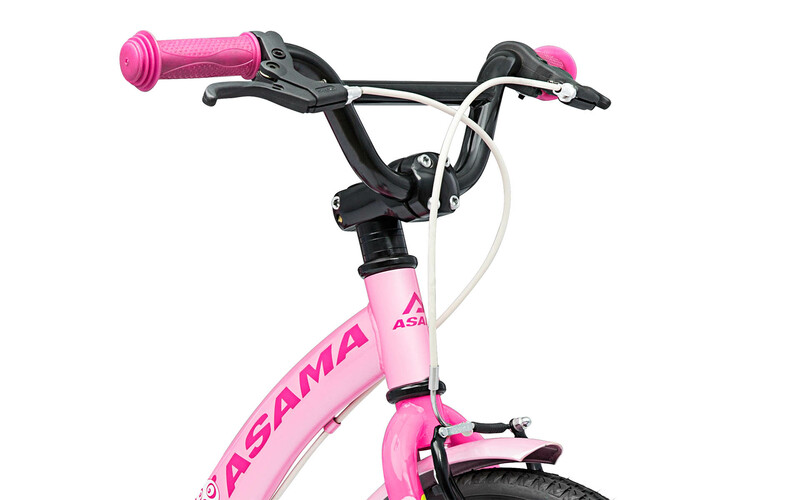 Front and rear brake for reliable stopping. 26T chain ring and 16T rear freewheel to make it easy for little legs to get going. 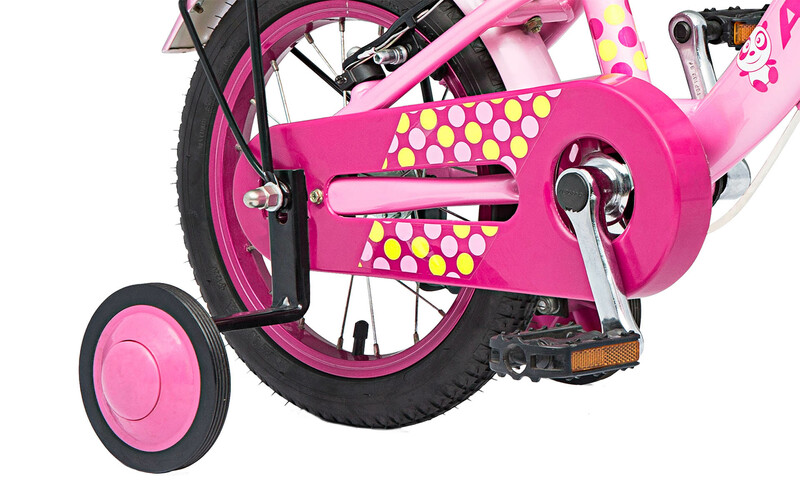 Bike features removable training wheels for when your child masters the bike. It's not only a toy. 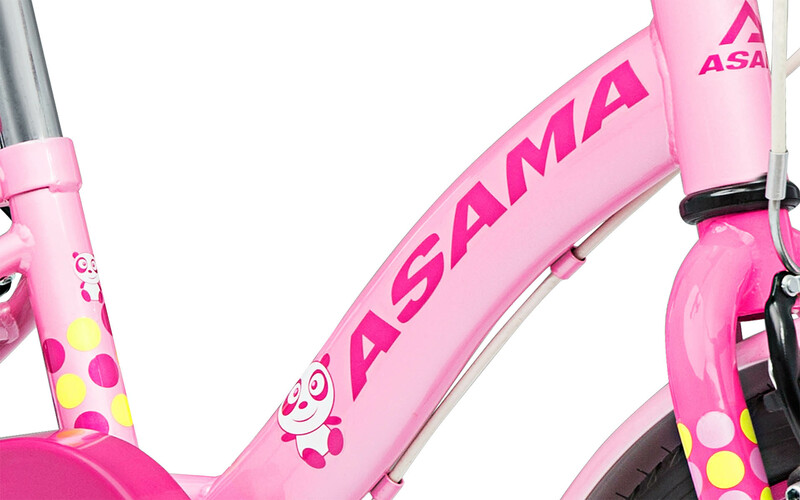 It's a real bike that scales the size for kids. Designed for a commuting purpose. Riders for which comfort and simplicity are the most important criteria. Go to school, have a tour at the market, carry some friends to the park, that's few example of what these bikes are made for. 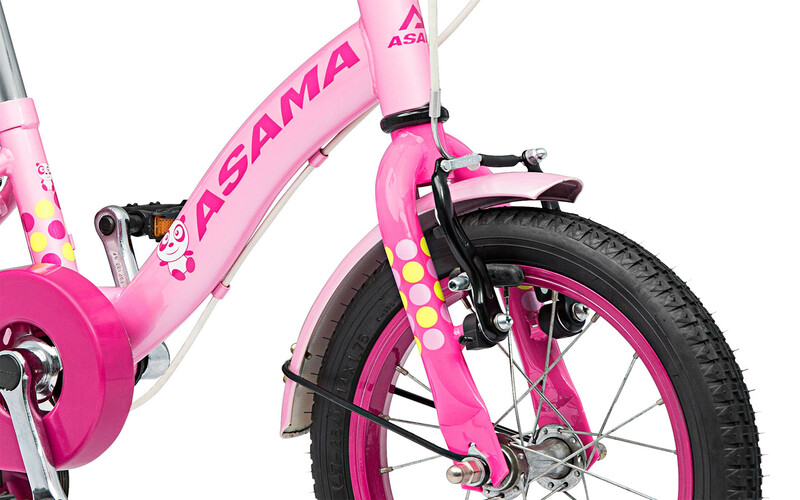 You will find them mostly in the city bikes, trekking bikes and kid bikes categories. 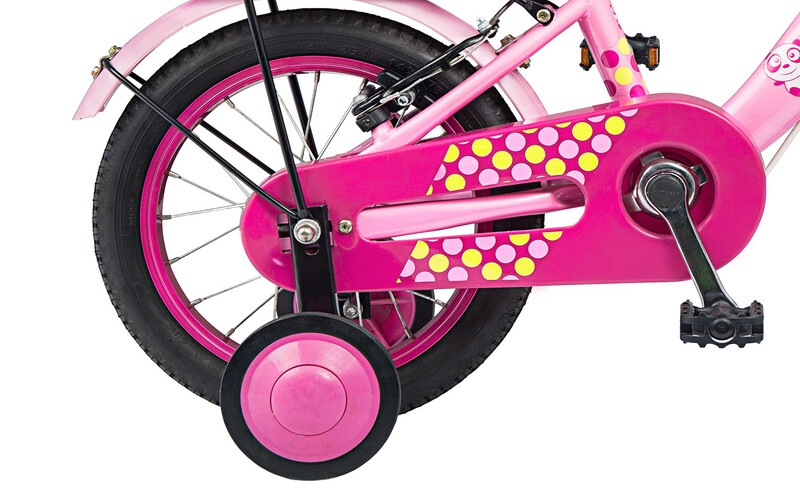 Normally designed for asphalt roads, smooth unpaved paths and trails.